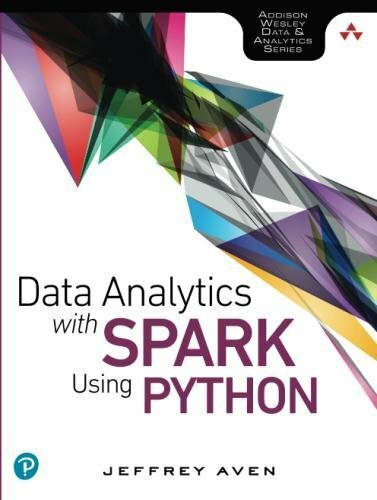 This article is an excerpt from the Pearson Addison-Wesley book “Data Analytics with Spark Using Python” by Jeffrey Aven. Reprinted here with permission from Pearson ©2018. For more information, visit informit.com/aven/infoworld. Before you begin your journey as an Apache Spark programmer, you should have a solid understanding of the Spark application architecture and how applications are executed on a Spark cluster. This article closely examines the components of a Spark application, looks at how these components work together, and looks at how Spark applications run on standalone and YARN clusters. A Spark application contains several components, all of which exist whether you’re running Spark on a single machine or across a cluster of hundreds or thousands of nodes.